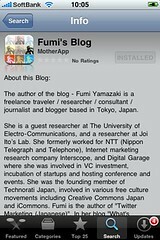 Today I'm happy to announce that "Fumi's iPhone App" is available at App Store! iPhone, Android, Facebook etc has enabled individuals to create applications for certain platforms, but now we have entered an era where individuals' CONTENTS can be apps as well, and this iPhone app is part of such experiment. 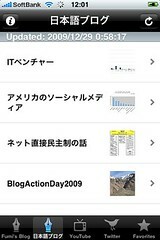 There are 4 contents on this app: this blog, my Japanese blog, my YouTube channel and my Twitter. 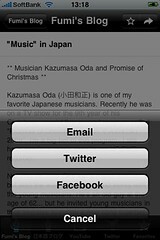 You can email articles, Tweet/send to Facebook. Basically, apps in the past were based on services. 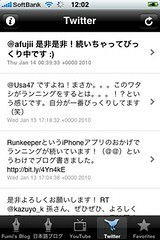 If you download Twitter client app, you will see the contents of various people's tweets. There had been aggregating services like Friendfeed, but that too, will have loads of contents from loads of people. I'm not an engineer nor programmer. 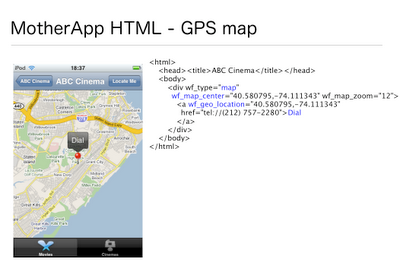 MotherApp BlogEngine was what made it possible for me to create my iPhone app. If you enter your RSS feed URL, Twitter name, a description of your blog, two images then you can create your own native iPhone app with zero coding. MotherApp will also take care of submitting the app to Apple for approval and notifies you when it’s available for download. (I have not done this yet, but by using mobile ad, you will be able to gain ad revenue as well.) People who has interesting ideas and contents but does not have programming skills would be able to create their own apps which I think is AWESOME. 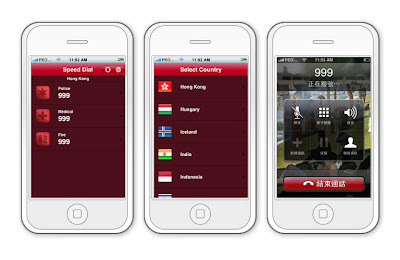 MotherApp is a startup based in HongKong, has an office in Silicon Valley and Tokyo. The founder-Ken Law is an ex-Googler. As various application development platforms (such as iPhone, Android, etc) increases, it would be difficult for companies to decide which platform they should focus on. 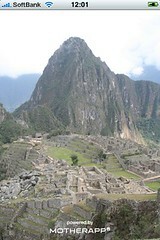 They need to use SDK that each platform provides which increases complexity. 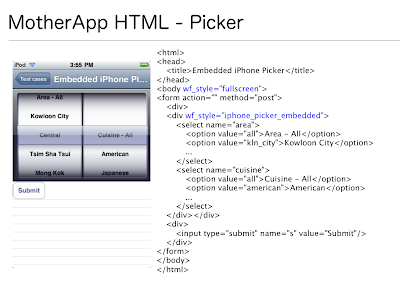 MotherApp Engine enables developers to create apps using HTML, and for multiple platforms including iPhone, Android, WindowsMobile, Blackberry and Symbian with one source code. MotherApp's mission is to create an environment where "Everyone can app".